This title features hours of fun for players of all ages. 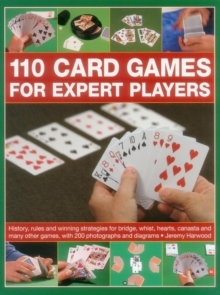 It is a comprehensive, practical guide to more than 100 of the best-loved card games, explaining how to play and win: including the history, rules and strategies of each game. It includes patience and solitaire; point-trick games; catch and collect; fishing games; adding games; shedding games; beating games; rummy games; banking games; all fours games; solo games; and piquet games. 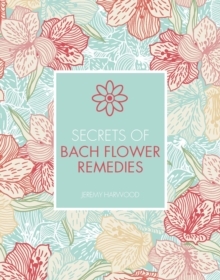 It offers clear instructions make games fun and easy for beginners, provide guidance for intermediates, and act as an essential reference for expert players. 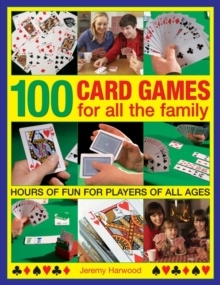 It covers a vast selection of the most popular games played today, including klondike, gin rummy, blackjack, pontoon, solo whist and cribbage, and introduces exciting lesser-known games for all the family from every corner of the world. It games at every level of expertise for friends and all the family to enjoy time and again. 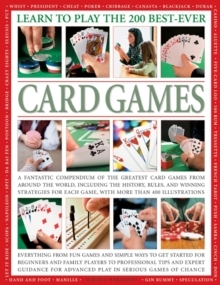 This practical, exciting and brilliantly researched book is the essential reference for card-game players of every level anywhere in the world. All the classic and most popular card games are gathered here, including rummy, baccarat, casino, beggar-my-neighbour, thirty-one, slapjack and snap, plus scores of lesser-known treats and gems such as ombre, go fish and spit. There is sure to be a game here for players of every level, from toddlers who can hold a few cards to the most experienced grandparent wanting to pass on their enthusiasm for cards. For every game there is a complete list of rules, backed up by simple explanations on getting started quickly. 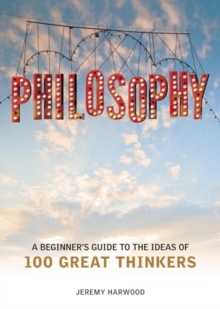 Then there are sample hands, strategic pointers, and tips and hints from the author about how to win. This beautifully presented book is a wonderful resource for anyone who enjoys a game of cards and wants to find a new game for the family to enjoy.